As lieutenant governor, Gavin Newsom supported a 2017 bill increasing the state's gas taxes. When running for governor in 2018, he opposed a ballot initiative that would have repealed that same increase. It's 2019, and Newson, now the state's governor, is demanding an investigation into why the state's gas prices are so high. On Tuesday, the governor sent a letter to the California Energy Commission (CEC) asking that the state agency investigate the Golden State's roughly $4.03 per gallon gas prices, currently the highest in the country (and well above the national average of $2.86 per gallon). 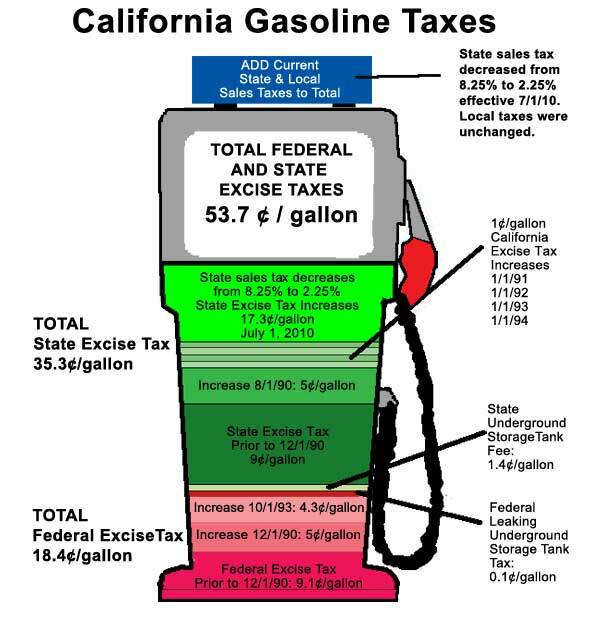 ...California currently imposes the second-highest gas taxes in the country. A state excise tax currently adds $.417 per gallon, a rate that will increase to $.473 come July. On top of that, the state imposes a 2.25 percent gasoline sales tax. In addition, California has adopted a low-carbon fuel standard and a cap-and-trade scheme for carbon emissions which together increase the state's gas prices by $.24 per gallon above the national average, according to a 2017 state government report..."
"Henry Kissinger, Shouted Down at NYU, Addresses Yale’s WFB Society. Kissinger’s student critics say he is a war criminal who had a role in “multiple atrocities worldwide,” most especially his “well-known role in prolonging the Vietnam War.” Those are quotations from an article published this February by students at MIT, who were then running their own (unsuccessful) disinvitation campaign. But the students who object so strenuously to Kissinger’s “war crimes” are the same students who wear Che Guevara t-shirts and quote Mao. They do not criticize (or are unaware of) North Vietnam’s mass-murder campaign following the American withdrawal. So what these students really object to is not anything Kissinger has done or is supposed to have done — they object to him as a representative of Western culture, and of the belief that Western culture and civilization are a positive good to be protected and preserved. The students who object to Kissinger’s presence on campus are emblematic of this loss of confidence, and of that obsession. 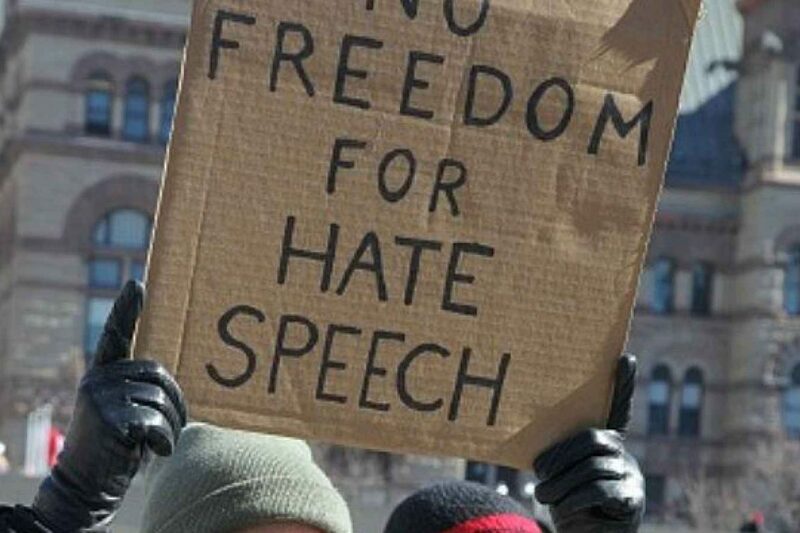 They hate the West (and in particular the United States) for suppressing and oppressing other cultures, ranging from the American Indians to the Communist Chinese. It’s just a projection of their — generally quite justified — self-loathing. They deserve neither respect nor deference. What they need is to face consequences.--Posted by Glenn Reynolds"
Illegally smuggling Central American migrants into the United States is an industry that may be worth billions of dollars, according to a study released Monday. Homosexuality has been illegal in Brunei since the nation gained its independence from Britain in 1984, became a sovereign Islamic sultanate. Prior to the new penal code, homosexuality was punishable only by imprisonment, not by death as is now permissible by the new laws. "In 2013, then-CBS reporter Lara Logan had an investigative report on the 2012 Benghazi terror attack that was buried and “discredited,”... the report was disparaged because it was critical of the Obama administration’s failure to come to the defense of Ambassador Christopher Stevens and his compound when it was attacked by Islamist terrorists. ...“What they were trying to do was bury the substance of that story,” she added. Logan went on to describe the horrific moment when Stevens and others realized that “the cavalry” wasn’t coming to help them. “Greg Hicks, Chris Stevens’ deputy, looked at us on ’60 Minutes’ and he said what he had said on ‘the Hill’ but it was much more powerful in our cameras when he said that he asked the defense attache, just a few minutes into that attack, if the cavalry was coming. The defense attache looked at him … [Hicks was] the last person to speak to Chris Stevens. When Chris Stevens was under attack, a terrorist attack in his compound, he called Greg Hicks. “Two of those boys died that night,” she said..."
The two Nigerian brothers connected to “Empire” actor Jussie Smollett’s alleged fake hate crime claimed in a lawsuit filed Tuesday that the actor organized every aspect of the attack, which was designed to help him cultivate an image as a successful gay, black actor. “Mr. Smollett’s motivation was simple. He wanted his employer and the public to notice and appreciate him as a successful Black, openly gay actor,” Ola and Abel Osundairo said in a defamation lawsuit filed in federal court against Smollett’s legal team. "Actress Charlize Theron has been raising her biologically-male son as a girl even since the child told her he wasn’t a boy when he was three years old. Theron clothes young Jackson in dresses because “Who they (children) want to be, is not for me to decide..."
Larry O'Connor with a reminder that this was an info op from the start. The Russian Collusion mythology is the most dominant story in the news media and has been for the past eighteen months... dating back to November 7, 2016. 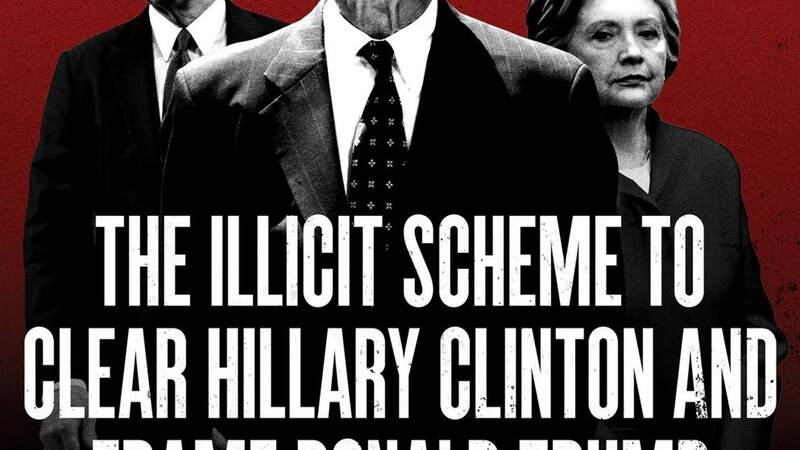 And when one examines the contemporaneous reporting by Jonathan Allen and Amie Parnes in their excellent book Shattered: Inside Hillary Clinton's Doomed Campaign. Allen and Parnes had incredible access to the entire Clinton campaign infrastructure because their book was really meant to be a historical account of the triumphant campaign for the first female president in American history. "She's not being particularly self -reflective," said one longtime ally who was on calls with her shortly after the election. Instead, Hillary kept pointing her finger at Comey and Russia. "She wants to make sure all these narratives get spun the right way," this person said. Of course, the plan would only work if the media took the bait. They had that angle knitted up. All they had to do was focus their anger and ire at their friends in the press and accuse them of being at fault for Trump's victory. They also decided to hammer the media for focusing so intently on the investigation into her e-mail, which had created a cloud over her candidacy. "The press botched the e-mail story for eighteen months"” said one person who was in the room. "Comey obviously screwed us, but the press created the story." "It was all your fault," they'd say to their pals in the press. 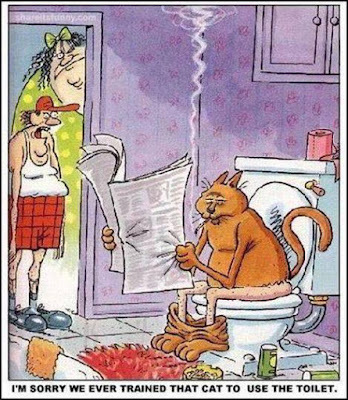 And now, they had to make good. More at the link, including audio of Larry O'Connor discussing this on his radio show. And this is interesting -- John Sexton writes up Bob Woodward's appearance on Fox, where he claimed that "the CIA" fought strenuously to get the Hot Garbage Dossier included in the official intelligence community assessment on Russian interference. And Rand Paul says he heard that it was specifically John Brennan fighting to have this unverified pack of Russian disinformation entered into the records of US intelligence. It was announced this week that both the New York Yankees and the Philadelphia Flyers would stop using their traditional recorded version of Kate Smith singing “God Bless America” during their games. This happened after it surfaced that Smith had performed songs now considered racist during during her hey day in the 1930s. The Flyers, with whom Smith is more closely aligned as the good luck charm for their 1974 Stanley Cup run, even removed a statue of her from the Philadelphia sports complex..."
This is damn well said by @WhitlockJason on insane “God Bless America” singer controversy. " 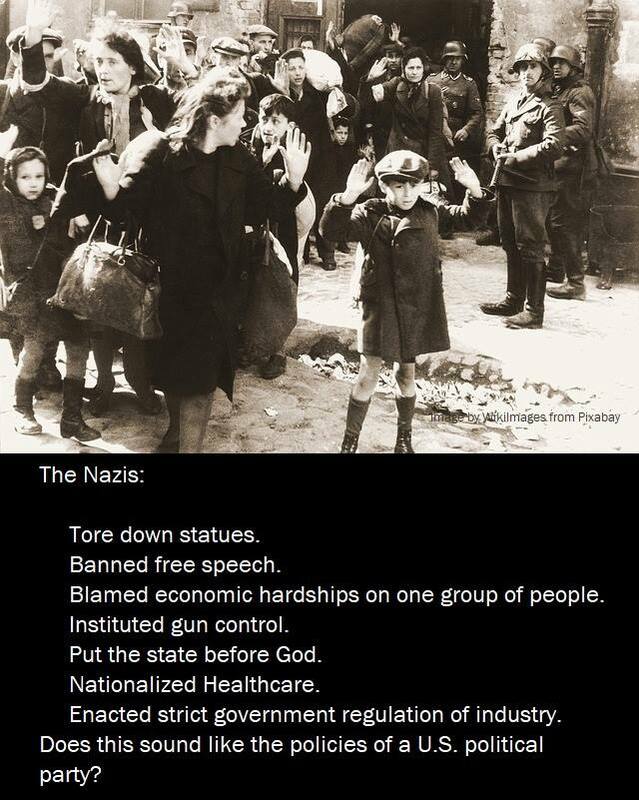 Libs hate the comparison with the National Socialists but the facts are clear. "Pieve di Cento is a town of 7,000 inhabitants near Bologna, Italy. Recently the town leaders decided to cover Christian symbols in the local cemetery so as not to offend Muslim migrants. The debate in the town is still ongoing and the mayor now understands he may have made a blunder." "A group of nonunion construction firms has mounted a challenge to Muskegon County’s policy of requiring union-level wages on major building projects it financially supports. ...County Commissioner Zach Lahring said he believes he is in the minority on the county board in supporting an end to the prevailing wage policy. 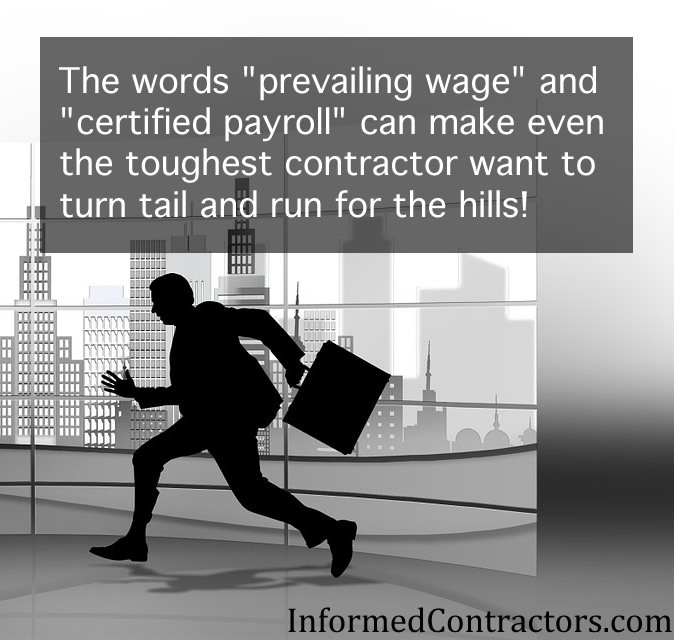 Requiring union-level wages results in higher costs and shuts out competent, nonunion contractors, he said..."
1846 - The Mexican-American War ignited as a result of disputes over claims to Texas boundaries. The outcome of the war fixed Texas' southern boundary at the Rio Grande River. 1980 - In Iran, a commando mission to rescue hostages was aborted after mechanical problems disabled three of the eight helicopters involved. During the evacuation, a helicopter and a transport plan collided and exploded. 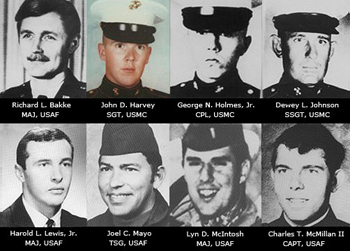 Eight U.S. servicemen were killed. The mission was aimed at freeing American hostages that had been taken at the U.S. embassy in Tehran on November 4, 1979. The event took place April 24th Washington, DC, time. “No wonder Hillary Clinton has thus far skated – Barack Obama is implicated in her email scheme,” he said. 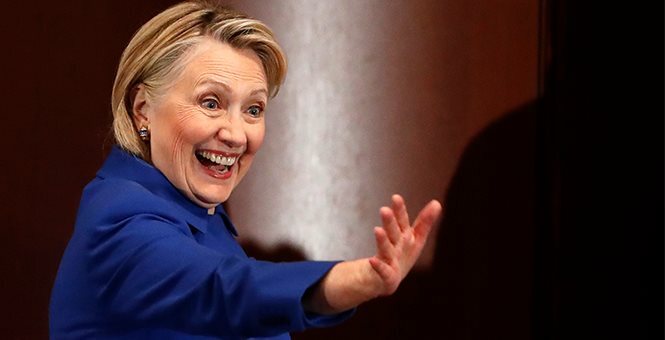 Fitton was referring to the more than 30,000 emails under subpoena that were thoroughly deleted through an application called BleachBit by order of Clinton’s State Department team. "Sometimes, a few sentences tell you more about a person — and, more importantly, an ideology — than a learned thesis. That is the case with tweets from Hillary Clinton and Barack Obama two days ago in response to the mass murder of more than 300 Christians and others in Sri Lanka. Their tweets are worth serious analysis because they reveal a great deal about the left. ...Only leftists understand that one must vote left no matter who the Democrat is, no matter who the Republican opponent is. ...That is why it is important to understand Clinton and Obama’s tweets: to understand the left, not to understand her or him. And in order to avoid doing so, they went so far as to make up a new term — “Easter worshippers” — heretofore unknown to any Christian..."
"...But here is the reality: Russia’s intrusion was very unwelcome and decidedly illegal, but the wildly disproportionate reaction by anti-Trump operatives in both government and media has far eclipsed the damage wrought by a minor 2016 foreign intelligence scheme. This totally unbalanced reaction represents the political equivalent to the Steve Bartman incident in Major League Baseball. In 2003, the Chicago Cubs led the National League Championship Series three games to two and had a 3-0 lead in game six at home, with one out in the eighth inning. A pop fly sailed foul but well within the left fielder’s reach. 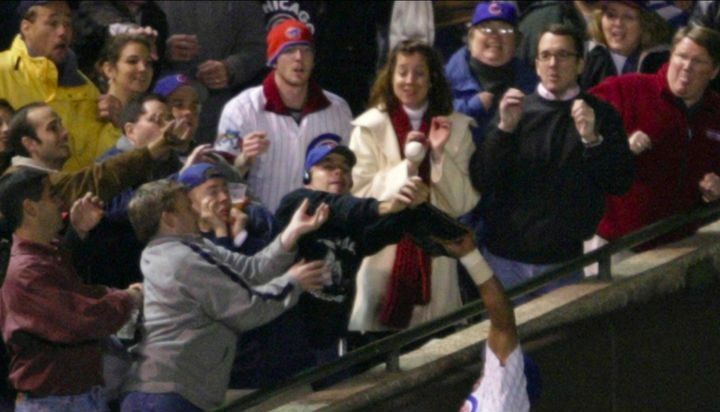 Lifelong Cubs fan Steve Bartman grabbed at the ball, as would many fans, interfering with Moises Alou’s attempted catch. Both players and fans massively overreacted, forcing Bartman to exit Wrigley Field with a security detail, but the kerfuffle would have been utterly forgotten had previously dependable Cubs shortstop Alex Gonzalez ended the inning moments later with a potential double play ground ball hit right to him. Instead, his rare error commenced an epic Cubs implosion that sent Chicago to defeat that night and in the ensuing NLCS game seven, vaulting the Marlins to the World Series. As in politics, the point here is that the scapegoat, the Bartman, is not really to blame. Russians spending a whopping $100,000 on Facebook ads, per the Mueller Report, represents a miniscule rounding error compared to $81 million spent by the campaigns on Facebook within a presidential election where total direct and indirect spending reached into the billions of dollars..."
But although the progressive caucus’s relationship with the outside charity group “seems like a clear violation of the rule,” there likely won’t be any consequences anytime soon, Acton Institute editor Joe Carter, who has researched congressional caucuses, told TheDCNF. “Article 1, section 5, clause 2 of the U.S. Constitution says that, ‘Each House may … punish its Members for disorderly Behaviour, and, with the Concurrence of two thirds, expel a Member,'” Carter said. “Based on previous history, the most severe punishment would likely be censure or reprimand of the leaders” of the progressive caucus. 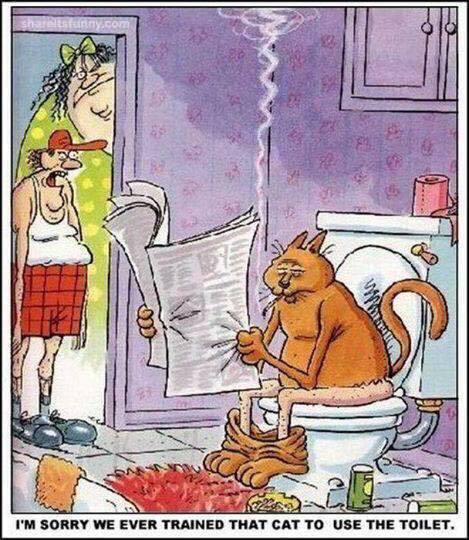 FB blocked me for 30 days for this?!! "As children we passed the time pretending to be grownups. We were doctors or cowboys or ballerinas or truck drivers. We built forts and made-up languages. We imagined our way through grand adventures –- and then, little by little, we turned into adults. Even those who actually became doctors and cowboys faced the reality of those challenging professions. 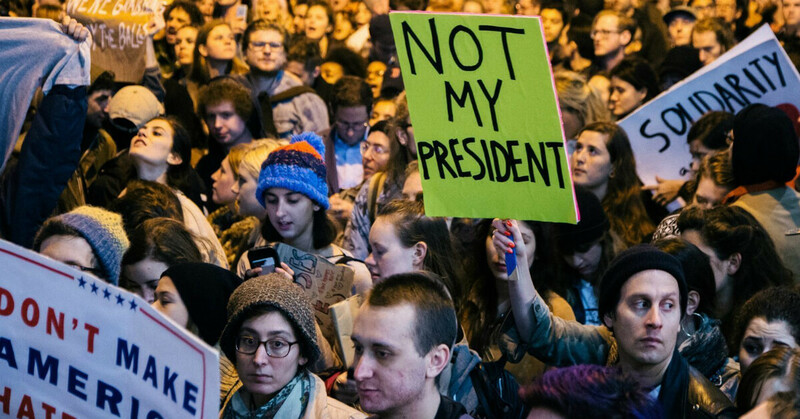 Or we didn’t, and took up voting Democrat, ranting around in marches, and running for office instead. It’s hard not to notice how little growing up those on the left have actually accomplished. They live in La-la Land, in Leftlandia, saturated in fantasies filled with pots of gold at the ends of LGBT rainbows. Leftlandians actually believe that the world’s climate is something they can control, that man is so much greater than the God Who created the world that humans can use so much toilet paper, or so much gasoline that they can undo creation. They also believe that using fossil fuels to generate electricity with which to run our cars is somehow more environmentally sensible than just using the fossil fuels directly. When someone points out the damage –- both human and environmental –- done by building all those lithium batteries, the Leftlandians just cover their eyes and holler La-La-La-La..."
“No court or federal agency has the authority to rewrite a federal statute. That power belongs solely to Congress,” said Alliance Defending Fund Senior Counsel Jim Campbell at the time. "Recreational pot sales in Canada haven’t exactly been red hot since the country became the first wealthy nation to legalize marijuana nationwide in October. Government data indicate that Canada’s legal weed sales in the first two months of 2019 were flat compared with those in the first two months of 2018’s fourth quarter, analysts at BMO Capital Markets said in a new report. ...The government’s StatsCan agency measures retail sales of marijuana. Industry sales in January and February of this year were 105 million Canadian dollars (US$79 million), which was disappointingly flat with the industry total for September and October of 2018..."
"I have written repeatedly about the hard-left bias in the teaching of AP American History. I finally got tired of writing such posts and abandoned the beat. But now, I learn that, beginning in 2020, many Advanced Placement students will be using an American History textbook that suggests President Trump is mentally ill and that depicts him and many of his supporters as racists. 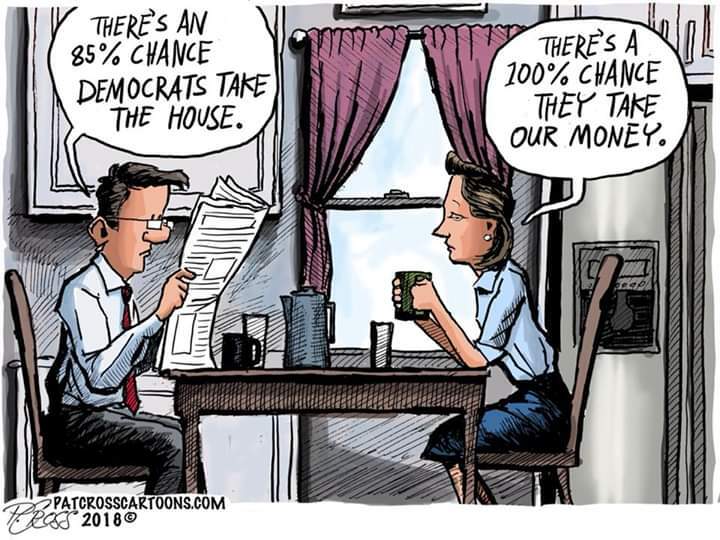 No one in the world, with the possible exception of a handful of mis-educated college professors and students, is dumb enough to be fooled by that inversion. 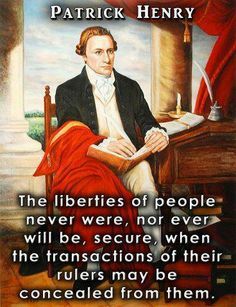 But liberals soldier heedlessly on. Here is a today’s instance of the phenomenon. Sanders’ father, Mike Huckabee, protested–whereupon Ryan accused Huckabee of inciting violence against her. As I thank God this day and for his sacrifice as you should be doing, I have a warning for you! If anything happens to me or mine or anyone connected to me, you and your daughter and this administration will be held accountable! So you better stop now! The race-haters don't want you to know this! Yes, they are insane. And mean!